Ik ben trots op y’all – Possibly Netherlandish. 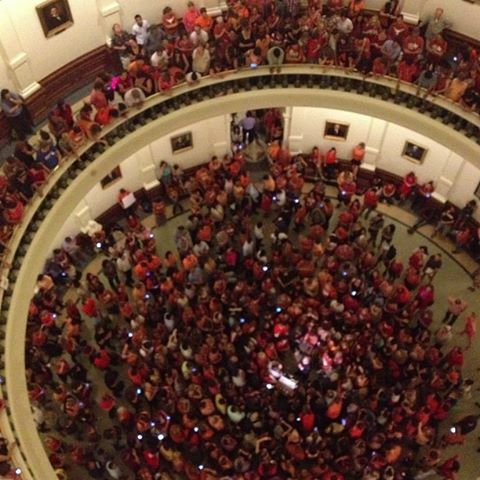 Yesterday made a hero of Wendy Davis (and rightfully so), but I wanted to give some props to the folks in Austin to stayed until 2 or 3 in the morning to back her up. I’m extremely proud of my friends who volunteered their time at a moment’s notice to stand up for what they believe in. Thanks for the videos, news articles and updates from everyone in ATX. Get some well deserved rest!